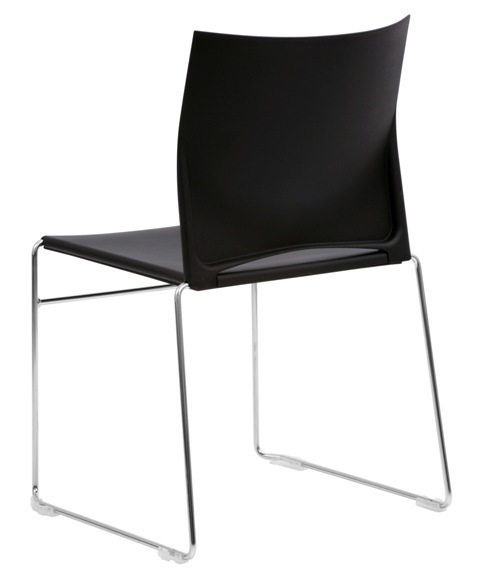 With its contemporary design, the Plaza Upright Stacking Armless Chair is ideal for dining rooms, café areas and activity rooms. 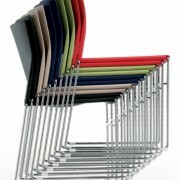 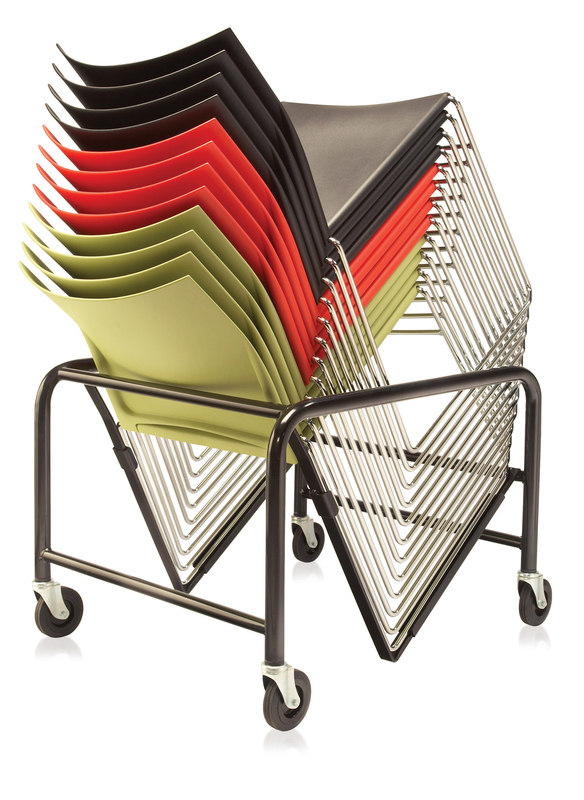 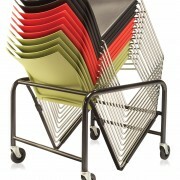 The chairs are stacking and interstackable to save space when not in use. 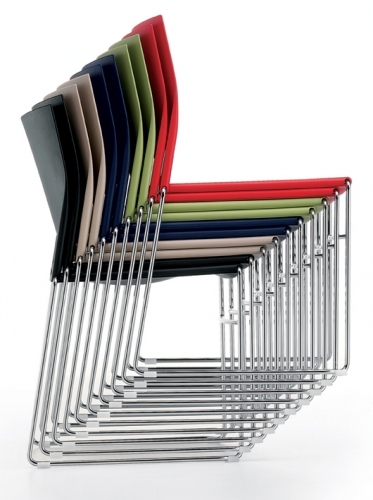 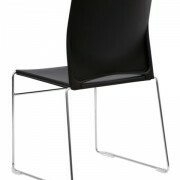 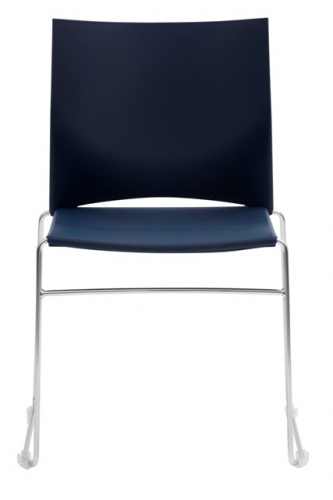 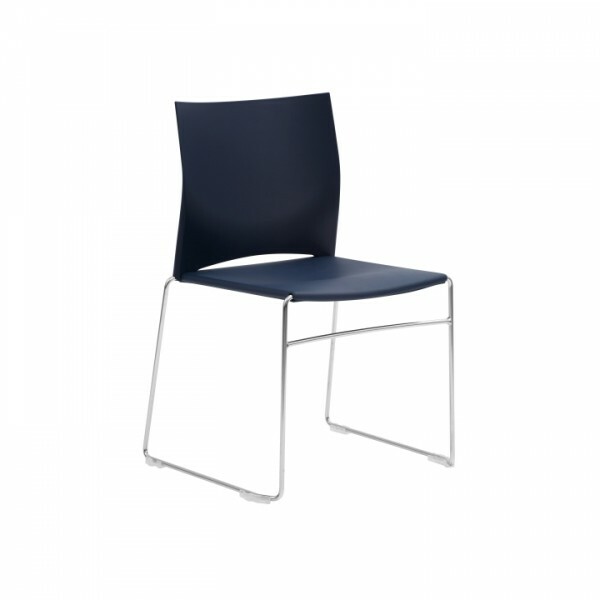 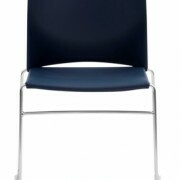 The Plaza Upright Stacking Armless Chair has a maximum user weight of 100kg/ 15 stone.